Customers spoke—and Buick listened. According to Elizabeth Pilibosian, the chief engineer for the Buick Envision, many of the 2019 Buick Envision updates come directly from customer suggestions. So what can you expect from the 2019 Buick Envision? Here is just a brief preview into this luxury crossover. More power, more efficiency: The Envision’s 2.0-liter engine has grown in terms of performance output, now generating up to 252 horsepower and 295 lb-ft of torque. And with the engine stop/start deactivation switch, saving fuel has never been easier. Buick also offers a new nine-speed automatic transmission for the 2.0-liter engine. Updates to technology: Buick has made many of the Envision’s technologies more effective and efficient. For example, the seat heating system now offers warmth faster while the driver can now seamlessly switch between Adaptive Cruise Control and regular cruise control. The Rear Vision Camera now offers enhanced visibility, and the hands-free microphone offers better call quality. New technologies: Buick has incorporated an in-vehicle air ionizer for fresher cabin air and next-generation wireless charging. Better lighting: The Buick Envision boasts upgraded lighting, including HID headlights, bi-functional LED headlamps, and LED wing signature lights. Test drive the 2019 Envision when it arrives on our lot at Bradshaw Automotive. 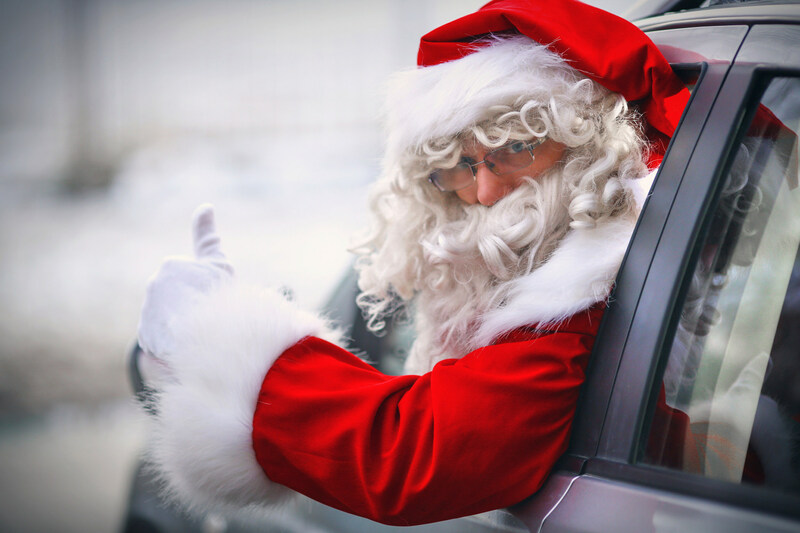 Everyone wants the latest and greatest vehicle equipped with state-of-the-art technologies, and oftentimes you can get it at by choosing a vehicle a year or two older than the current model year. More likely than not, recent model years have nearly identical mechanical parts and advanced features but come at a reduced price, so your money goes further. Both the 2016 and 2017 Buick Regals are shining examples of this. These mid-size luxury sedans are just as stylish, graceful, and powerful as the current model year. The 2017 Buick Regal boasts performance and sophistication. It comes equipped with a 2.4-liter DOHC four-cylinder engine that offers 182 horsepower as well as 30 mpg on the highway*. 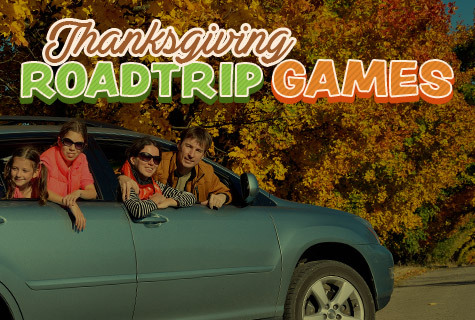 It also has a 5-star Overall Vehicle Score for safety by NHTSA, so you can feel confident and comfortable behind the wheel of the Buick Regal. The 2016 Buick Regal boasts that same standard engine, fuel efficiency, and many other identical mechanical components and premium features as the 2017 model. For the first time, the 2016 Regal features an advanced IntelliLink infotainment system with Apple CarPlay® smartphone compatibility. 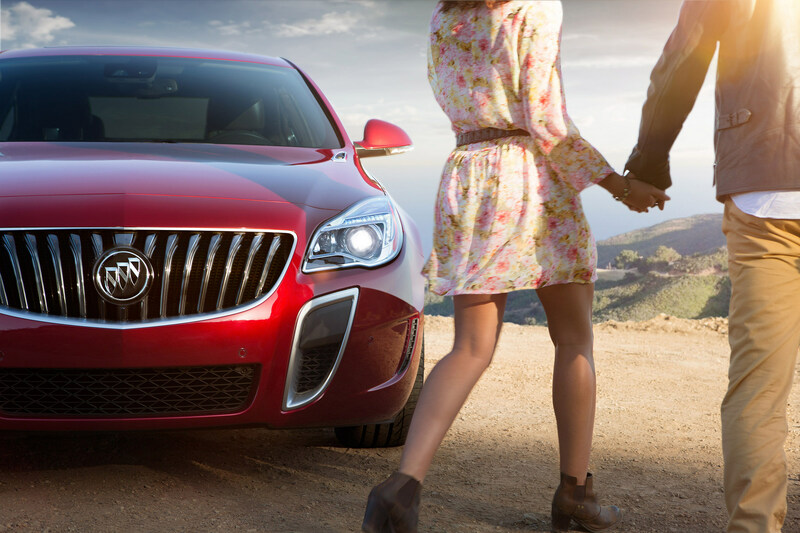 Visit us at Bradshaw Automotive to see all the Buick Regal sedans we have on offer. Take one for a test drive to experience its luxury, superior performance, and value. Chevy has given us a first look at the 2019 Chevy Silverado 4500HD and 5500HD, and it’s truly something to be excited about. The formidable truck looks beastly and impossibly strong, and its tough silhouette looks intimidating and ready to take on any challenge you place before it. Get ready, Chevy truck lovers, the Silverado Class 4 and Class 5 chassis cab trucks are coming your way. If the shadowy photograph of the 2019 Chevy Silverado 4500HD and 5500HD has you chomping at the bit, don’t worry. 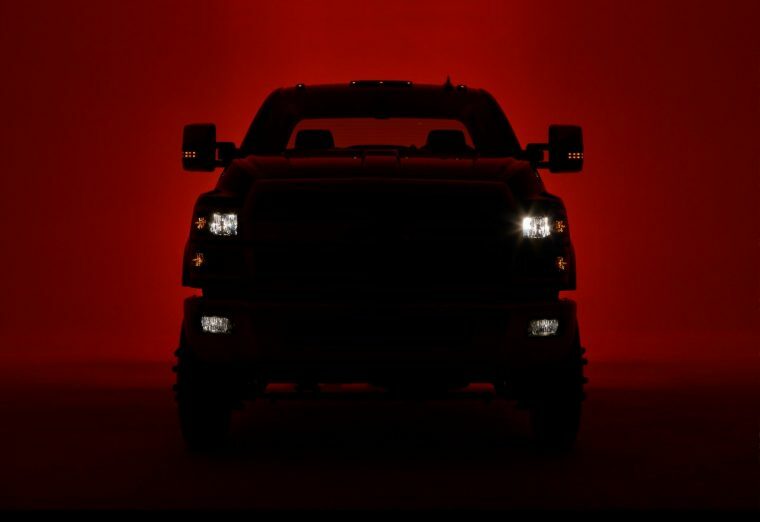 You don’t have much longer to wait until this all-new truck is unveiled in full. A few weeks ago, Chevrolet announced that the Silverado 4500HD and 5500HD would make their debut at The Work Truck Show 2018, which will take place March 6th through 9th in Indianapolis. The U.S. vice president of GM, Ed Peper, made the following announcement: “The Silverado 4500HD/5500HD trucks are the flagship of our full-line commercial truck portfolio and we’ve designed them to be among the best in the industry in maneuverability, serviceability, visibility, quietness and comfort, diesel fuel economy, and more.” You’re not going to find stronger, more formidable ally anywhere than in the Silverado 4500HD and 5500HD, as they will come with tough Duramax diesel engines alongside Allison transmissions. We at Bradshaw Automotive are excited for what the new Silverado 4500HD and 5500HD are expected to offer. In the meantime, stay tuned for further information on this awe-inspiring truck. The 2018 Chevrolet Volt is a noteworthy sedan, not just because it has an innovative powertrain, but also because it has extensive safety systems. The 2018 Volt safety features are so impressive that the vehicle recently won a Top Safety Pick award from the Insurance Institute for Highway Safety (IIHS). The IIHS is a non-profit third-party organization that examines the safety features on most vehicles in the industry. According to The News Wheel, the 2018 Chevrolet Volt has a 420-mile range thanks to a hybrid-electric engine that uses gasoline and electric power. It also has a 53-mile range on pure electricity, which makes the Volt a great vehicle for those looking to go green. 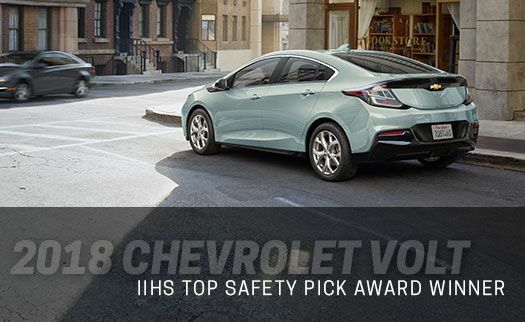 Additionally, the Volt won the 2018 IIHS Top Safety Pick award when equipped with available Drive Confidence II Package. Teen Driver is one of the great safety features offered on the new Volt. 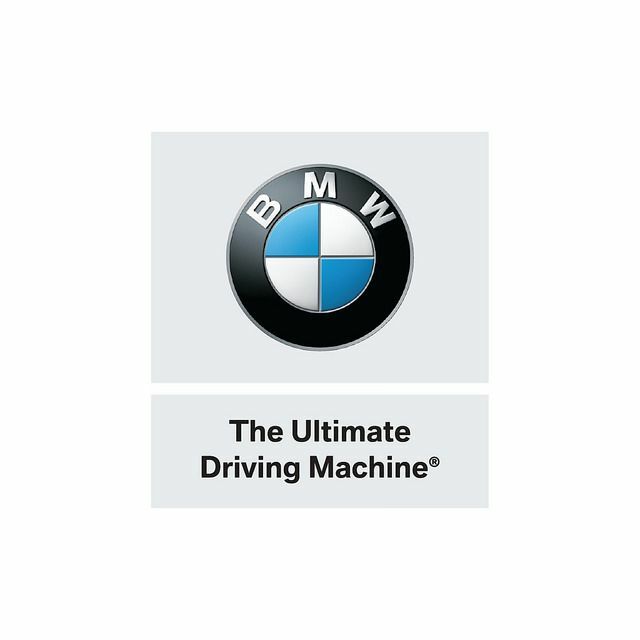 This helps new drivers learn positive habits behind the wheel by muting audio, giving audible and visible warnings when exceeding predetermined speeds, limiting music volume, and more. Other features include Lane Departure Warning, Rear Cross Traffic Alert, Forward Safety Awareness, and more. In fact, the Volt has 10 airbags around the cabin to keep you better protected in the event of a crash. Visit Bradshaw Automotive to learn more about the latest safety features available for the 2018 Chevrolet Volt.